Hooray it is no longer January – see ya later January blues. Good riddance. Oh wait, it’s February already? Gah. While we all still get to grips that this year is flying by, take a read of our some our favourite campaigns from last month. All of them have been taken from our Tumblr page – Oh Holy Shet! Definitely a favourite stunt for the team this month, which features our very own Chancery Lane! 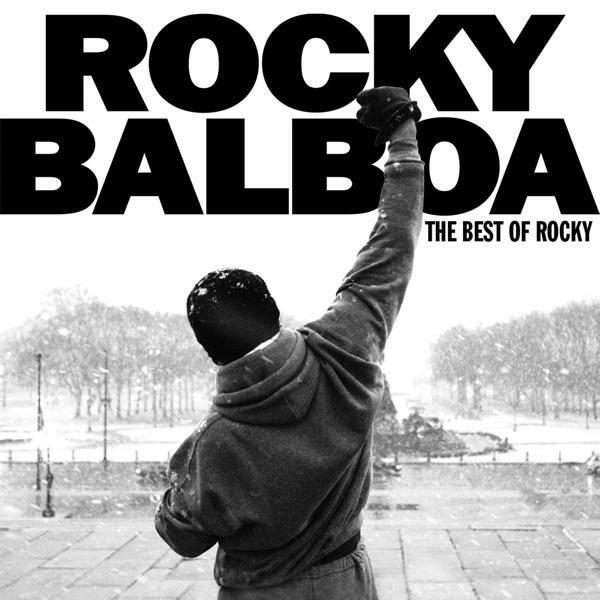 This stunt by Warner Brothers was in aid of the new Rocky film – Creed, and featured greeting commuters in the tube with a brass band with the iconic Rocky music. Very motivational for a Monday morning. But the band didn’t greet any old commuter, no. The band only decided to play the tune for the commuters who decided to take the stairs instead of the escalator. Great promotion of the film! Before you ask, no, no one of Harvard featured in the making of this stunt. 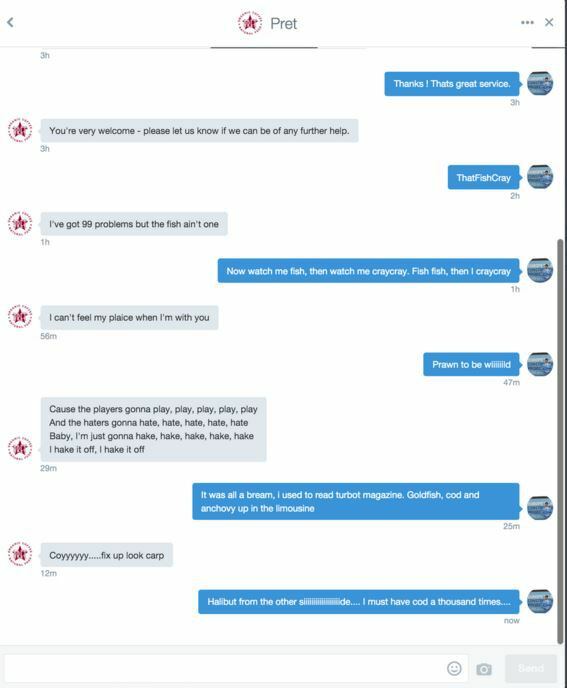 Pret then asked Tom to send them a direct message and then the conversation went a bit… punny. Tom thought the barrage of fish puns was so funny that he screen grabbed the conversation and shared it with social media, resulting in it being shared everywhere. 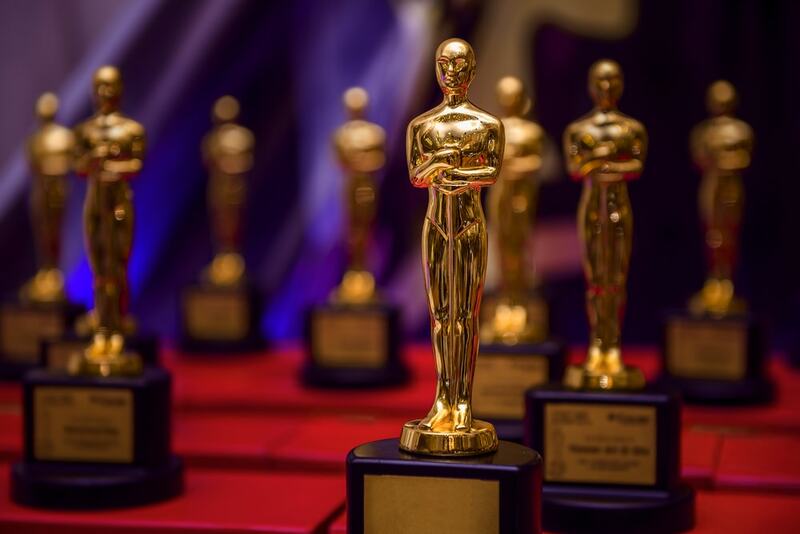 The Oscars have been in the news ever since the nomination announcement a few weeks ago. However, it is not seeing a lot of positive PR after #OscarsSoWhite started trending on Twitter, with many questioning why there were no black nominees. Even the likes of Will Smith and his wife are suggesting boycotting the event in protest. Oops. The Academy were quick to issue a statement detailing plans to increase diversity – both in colour and gender – within the voting pool (currently 90% academy voters are white and 79% are male). But until this happens, the organisation faces some tough PR times… It will be interesting to see how the conversation develops. 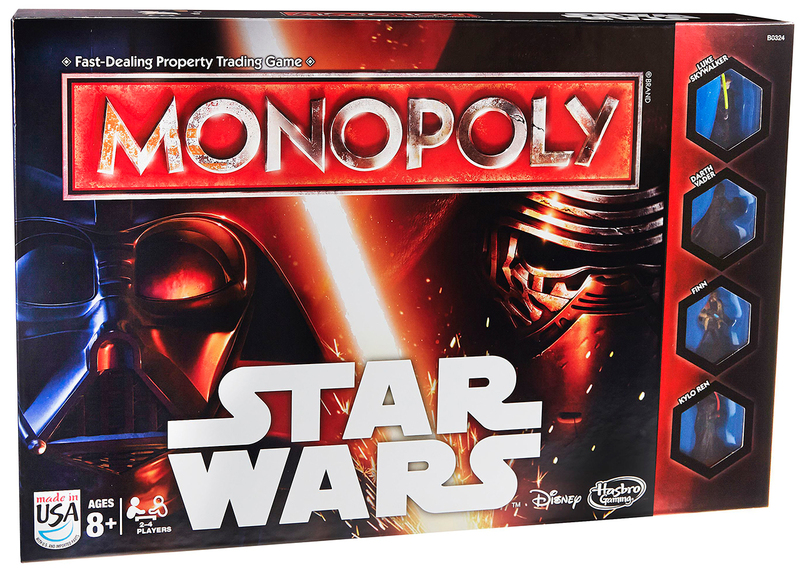 Bad PR for Hasbro and Disney who forgot to include one of the main characters Rey in a new edition of Star Wars Monopoly – ouch. Hasbro responded to the complaints (using the hashtag #whereisrey) by stating a lot of the merchandise was released before the film, and didn’t want to give away any spoilers. Tut tut tut. What’s been your favourite PR or advertising campaign from January? Let us know by tweeting us @Harvard_PR, or commenting below.